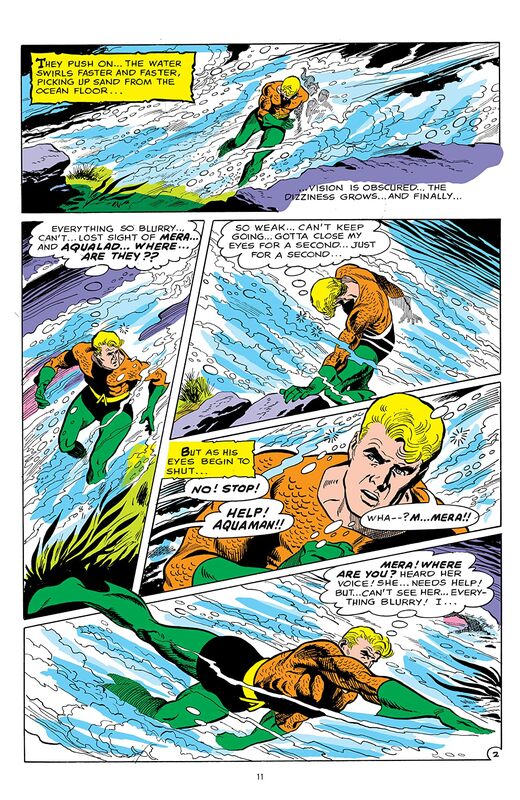 Mera, the queen of Atlantis, mysteriously disappears, and Aquaman begins searching high and low to find her. 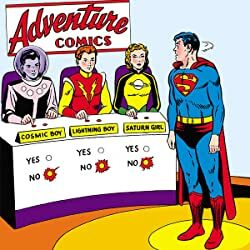 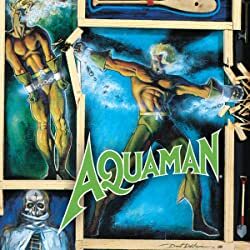 In addition, Atlantis is in the grip of a new enemy named Narkran, a duplicitous politician with plans to rule the underwater kingdom with an iron fist. 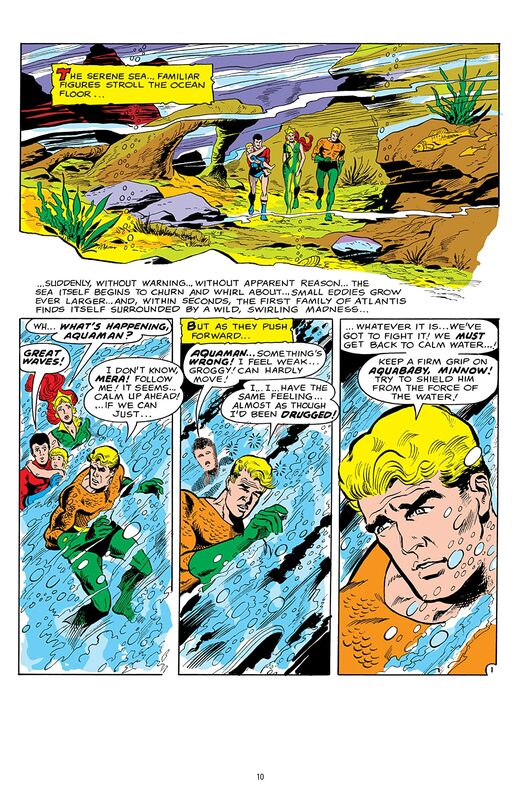 And finally, as if that isn’t bad enough, Black Manta shows up to take advantage of Aquaman’s desperate situation. 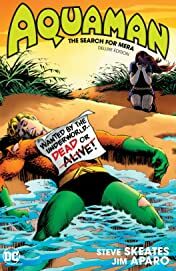 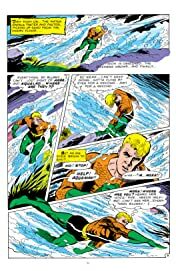 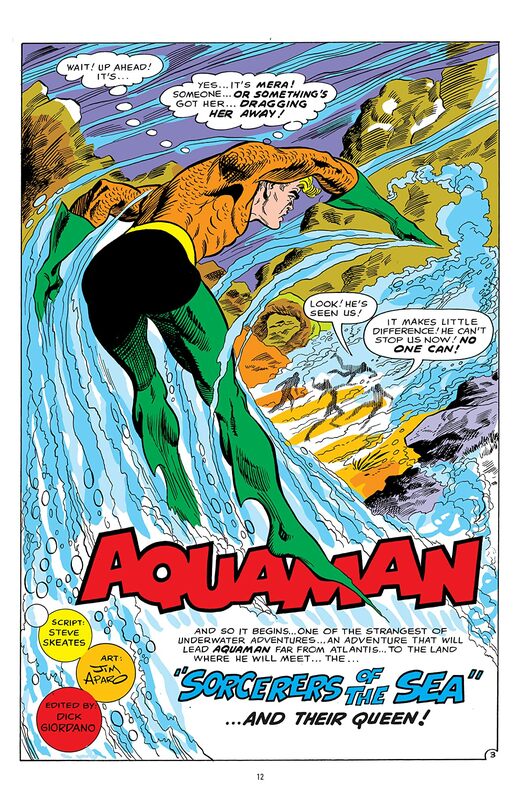 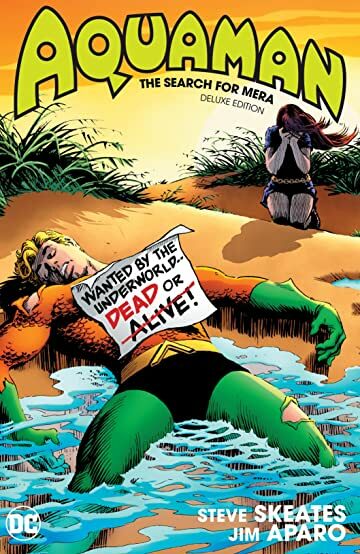 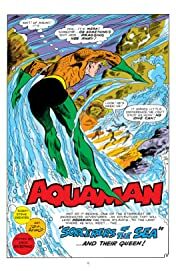 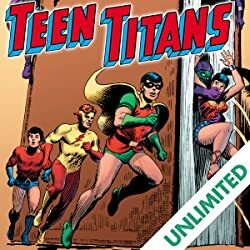 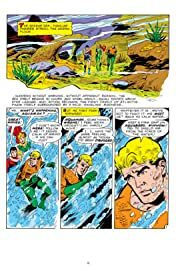 Fifty years ago, writer Steve Skeates and artist Jim Aparo began their acclaimed tenure on Aquaman with this epic nine-issue tale of Mera’s disappearance and Aquaman’s frantic quest to get her back. 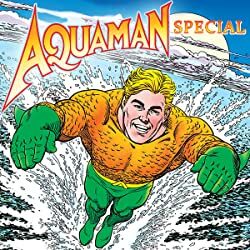 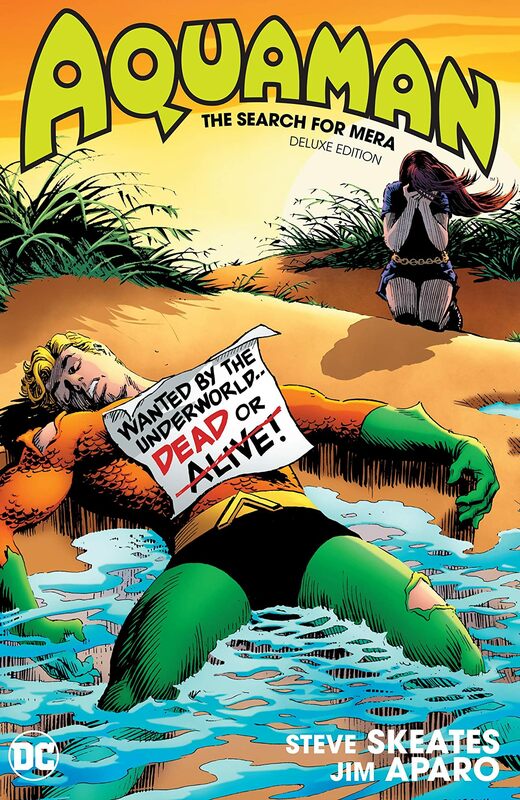 Collected now in a new Deluxe Edition, Aquaman: The Search for Mera Deluxe Edition includes Aquaman #40-48.